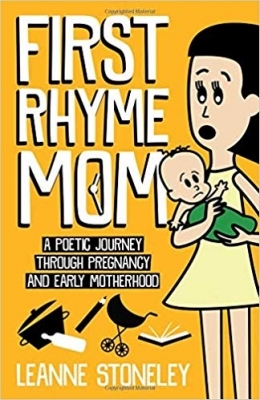 First Rhyme Mum is an entertaining journey through pregnancy and early motherhood - it made me laugh and reminisce. 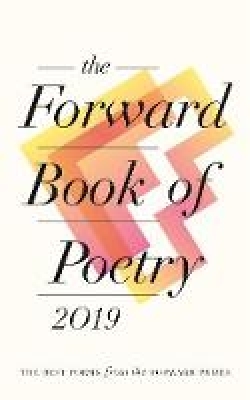 There are 40 poems in the book - all are fun, relatable and (mainly) humorous, covering wide-ranging topics that you wouldn’t usually expect to find in poetic form, such as needing a wee, a mother’s ‘baby brain’, the job description of motherhood, night shifts and ‘to-do lists’. 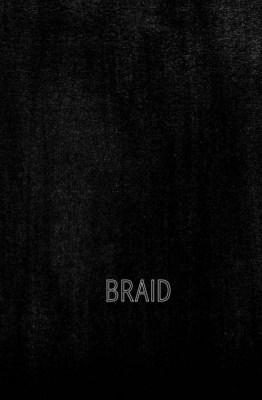 The poems contain acute observations of everyday life and are varied and very well written, combining simple words to create powerful imagery. I could sense the emotion behind each poem - the excitement yet worry of the 40 weeks of pregnancy and the exhaustion and elation once baby arrives, all bound together by a mother’s love. 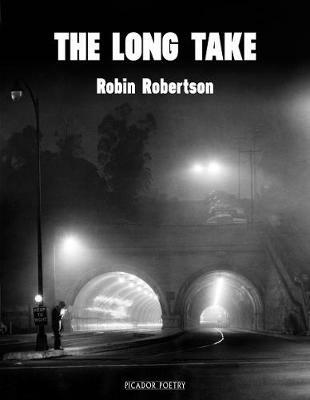 I was particularly impressed by how the author fits so much descriptive language into each poem while still ensuring that each one manages to give a sense of rhythm and rhyme (even if this doesn’t always match exactly). It reminded me of some of Pam Ayres’s poems, with its sense of humour and laugh-out-loud moments. 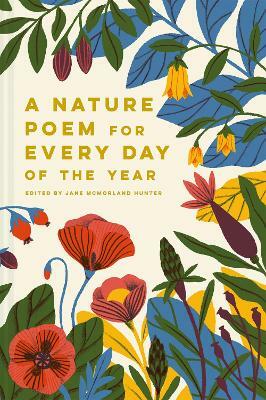 The book is easy to dip in and out of - each poem is short enough to slot into a few minutes during a busy day. It’s a lovely gift for new parents to remind them that they’re not alone and that others are going through the same emotional ups and downs. It also has wider-ranging appeal, as it reminded me of my own pregnancy experiences and made me chuckle as I recalled stories of early parenthood (my children are now in their mid to late teens). My only regret is that the book ended too soon, but fortunately there are more books on their way. A poetic journey through pregnancy and the first six months of motherhood. Split into two sections - one for pregnancy and the other for the first six months of motherhood - this collection of 40 poems covers topics, such as: announcing a pregnancy, giving birth, the lack of sleep, the highest and lowest emotions felt, the mommy social world, weaning, the funny bits, having ‘me time’, as well as a whole host of other things pregnancy and early motherhood thrust upon us! Written in a thought-provoking, original and relatable way, this collection is the perfect companion and keepsake for every parent and those soon to be. This is the first book in the ‘First Rhyme Mom’ series. Leanne has worked as an English Language teacher for fifteen years and spent the majority of her twenties living in Japan and Spain, as well as in London, Birmingham and Leeds, UK. She has an MA in Applied Linguistics and TESOL (Teaching English to Speakers of Other Languages). Now in her mid-thirties, motherhood has taken her on a whole new adventure and is one she absolutely had to write about. Leanne now lives back in her home region of the West Midlands, UK, with her husband and daughter.